David Moyes' Real Sociedad are into the last 16 alongside the likes of Real Madrid, Barcelona and Villarreal. 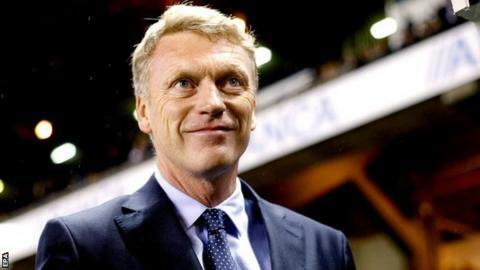 David Moyes's Real Sociedad secured a 2-0 victory over third tier Real Oviedo in the Copa del Rey thanks to an Alfred Finnbogason brace. Ovideo had held their La Liga opponents to a goalless draw in the first leg. But in front of their San Sebastian support, Sociedad dominated with Finnbogason finally netting on 28 minutes after fluffing earlier chances. And the Icelandic striker made the game secure with a volley after an hour as Moyes's men progressed to the last 16.